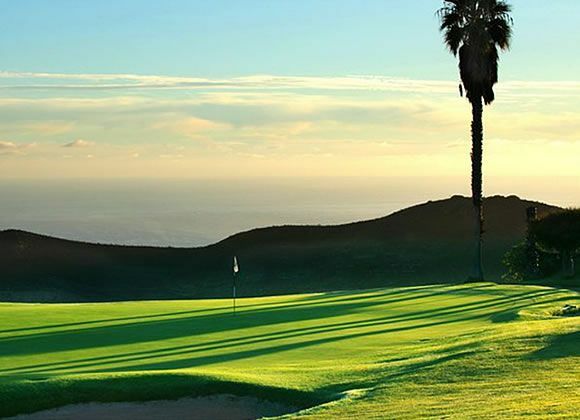 The Island of Gran Canaria has the oldest Golf Club in Spain, the Real Club de Golf de Las Palmas (Las Palmas Royal Golf Club), with over one hundred years of history. It is situated 15 minutes from Las Palmas de Gran Canaria town, at the edge of the Caldera de Bandama (volcano) with wonderful views of central Gran Canaria. 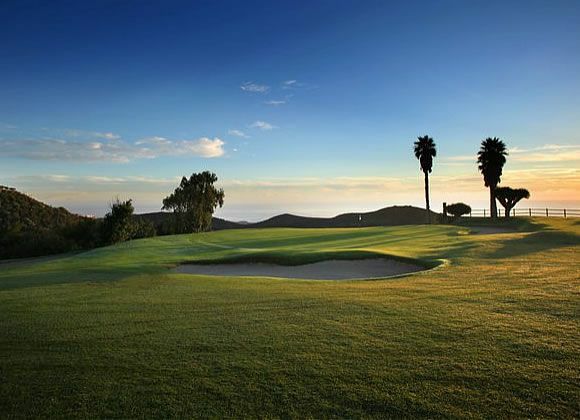 Golf lovers enjoy spring like weather all year round, allowing players to wear summer clothes. In addition to it splendid natural attributes, Gran Canaria provides it visitors with a complete tourist offer. 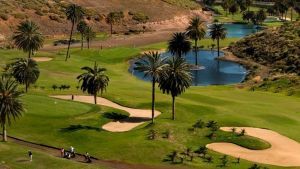 In short, Gran Canaria is a Paradise for Golfers. 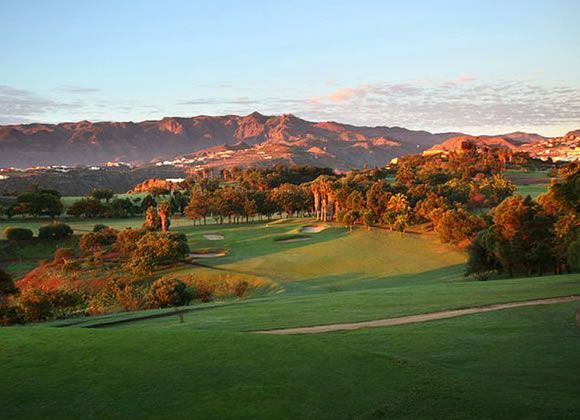 This course has 18 holes, 1 practice tee, 2 putting greens, 1 pitching, 1 store, bar & restaurant open all year round, clubs to let, an area devoted to horseback riding with 50 stables and 5 paddocks, 2 tennis courts and a hotel for visitors (Hotel Golf Bandama). 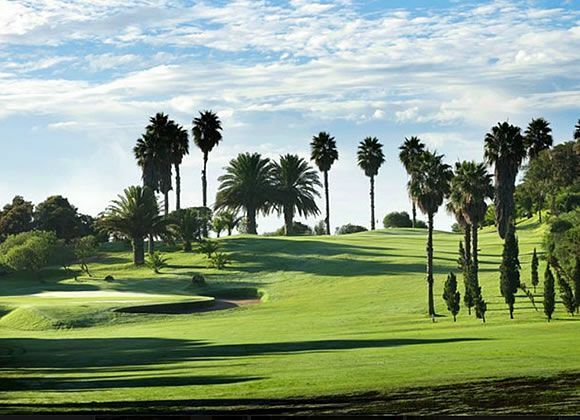 The Real Club de Golf de Las Palmas was founded on 17th December 1891 in a place called Lomo de Polvo. In 1956, the Club moved to it present location in the Bandama plains. 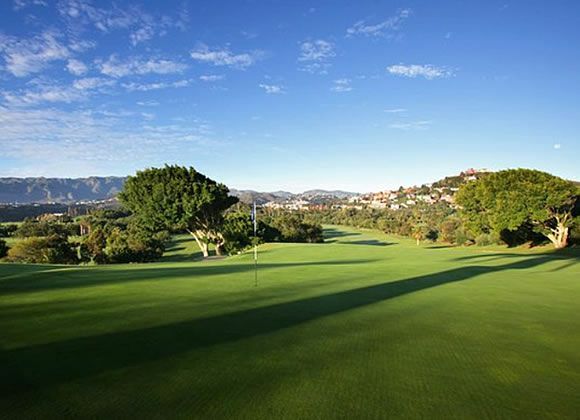 The designer of the golf course was Mackenzie Ross, who counted on the invaluable assistance of Juan Domïnguez Guedes. 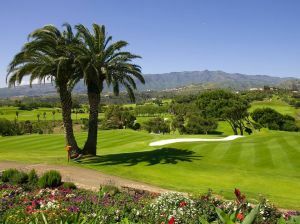 Real Club de Golf de Las Palmas is not yet in our pool of Golf Courses for orders.